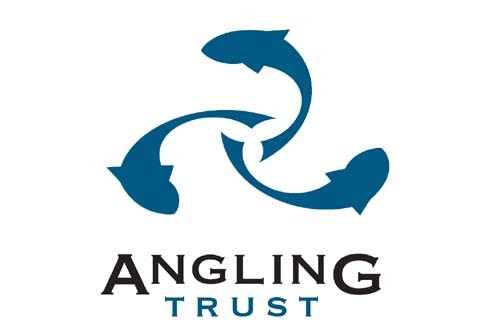 The Angling Trust today launched a campaign strategy to highlight the concerns of Britain’s 3 million anglers in the run-up to the General Election. • Protect fish from diseases imported from abroad. 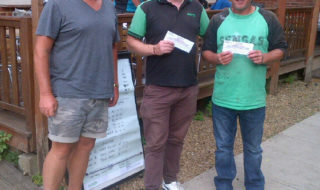 Angling is more popular than ever, with freshwater rod licence sales soaring last year to 1.5 million from 1.3 million in the previous year. The Trust is aiming to sustain and continue this growth and ensure that there are plenty of fish to catch and safe and clean places for people of all ages to catch them. 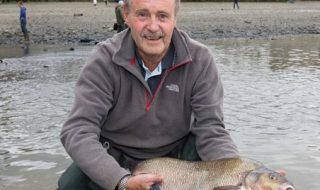 Six Members of Parliament recently signed up as Parliamentary Supporters of the Angling Trust, the organisation which represents anglers in England, at a meeting of the All Party Angling Group at the House of Commons. 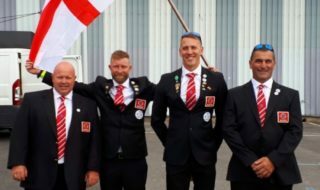 The Group is chaired by Martin Salter MP (Reading West), a long-standing supporter of the Trust and the Labour party spokesman for angling and shooting and includes Richard Benyon (Newbury), the Conservatives’ fisheries spokesman.